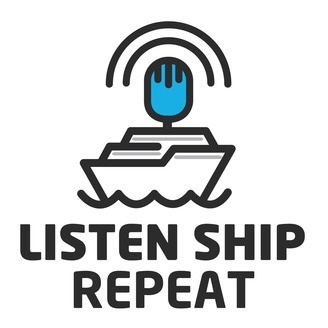 Listen Ship Repeat is a weekly podcast about the inner workings of startups and how to build them. It is performed by two veteran founders and web developers who have worked closely with many startups over the course of a decade and beyond. 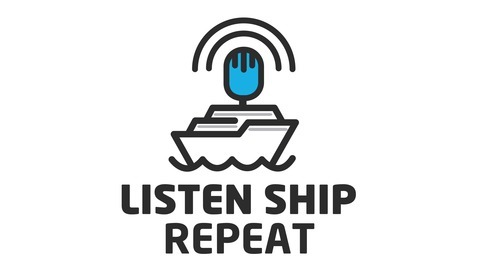 In this episode Dimitri interviews John C Fox about being a developer at Netflix and elsewhere.